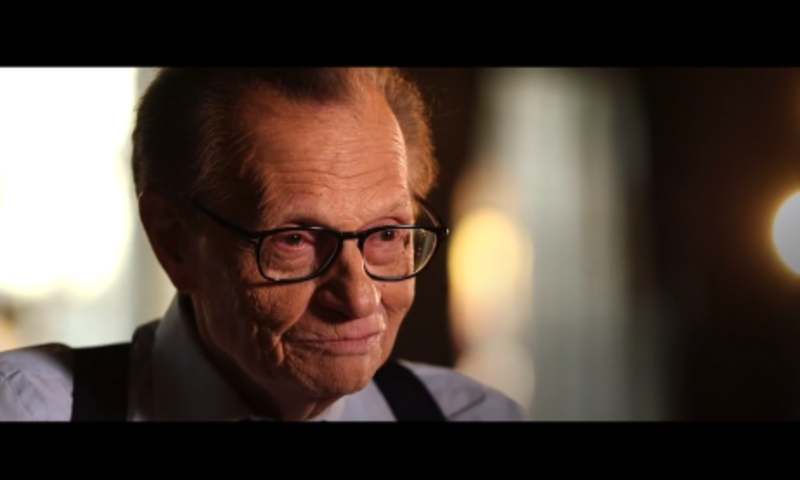 Larry King worked his way up as an unknown quantity from Brooklyn, NY to become one of the best-known interviewers of high-profile public figures in the world. 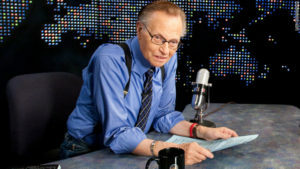 Born to immigrant parents as Lawrence Leibel Harvey Zeiger, he started his media career with the stage name, Larry King. His story of working his way up the ladder of success is a classic one. He harnessed his passion and his needs to a workhorse mentality and overcame numerous obstacles on the way. Enter your code to access your Digital Download. Please email us at:info@dnafilmsonline.com if you need assistance, or have an issue downloading the film with your code. In case you didn’t know was a TV series produced by the combine forces of TV and radio legend Larry king an Emmy award-winning director and producer Nick Nanton. In case you didn’t know was uniquely found an edited longform interview show with a documentary feel.